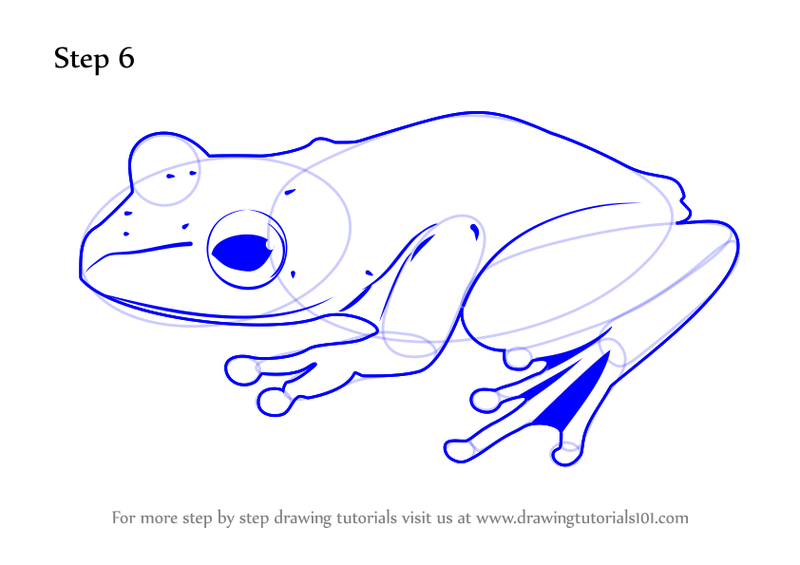 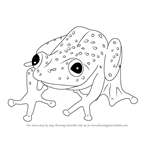 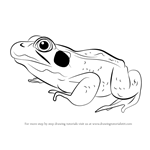 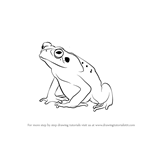 Here is a quick and easy tutorial about how to Draw a Frog! 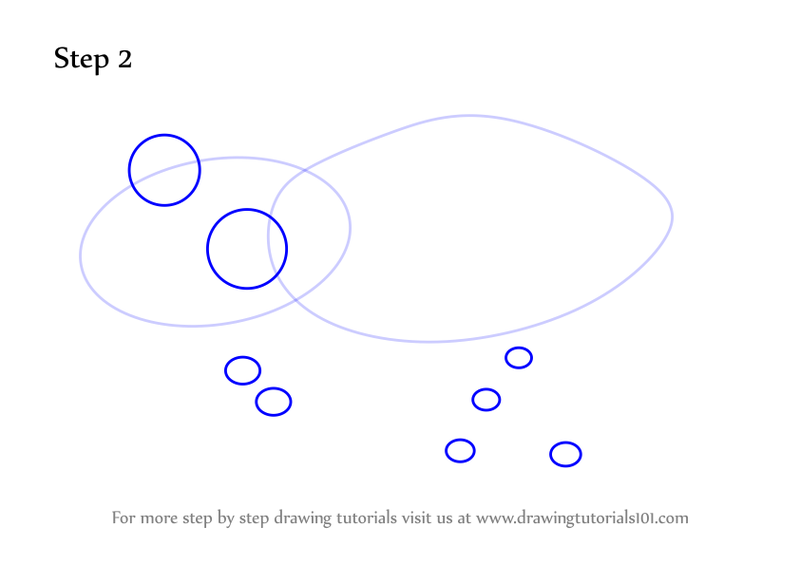 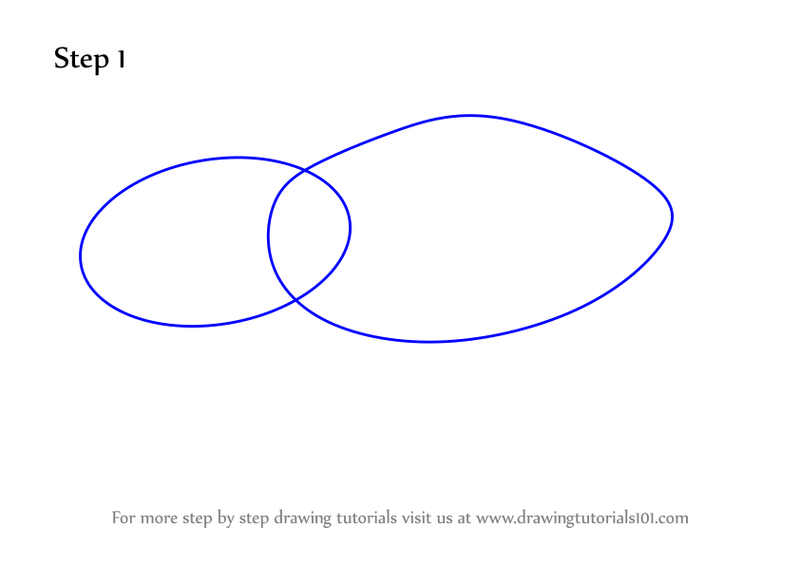 Draw eight other small circles across the two circles you drew before, use image for reference. 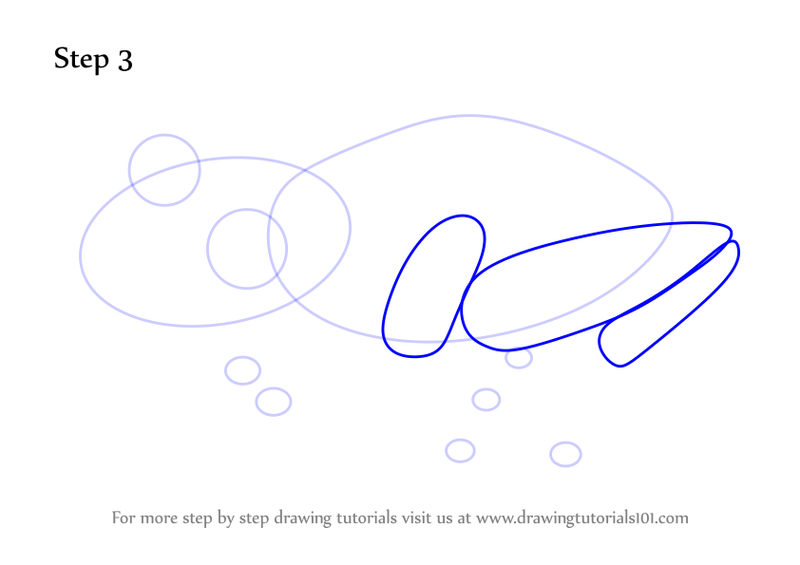 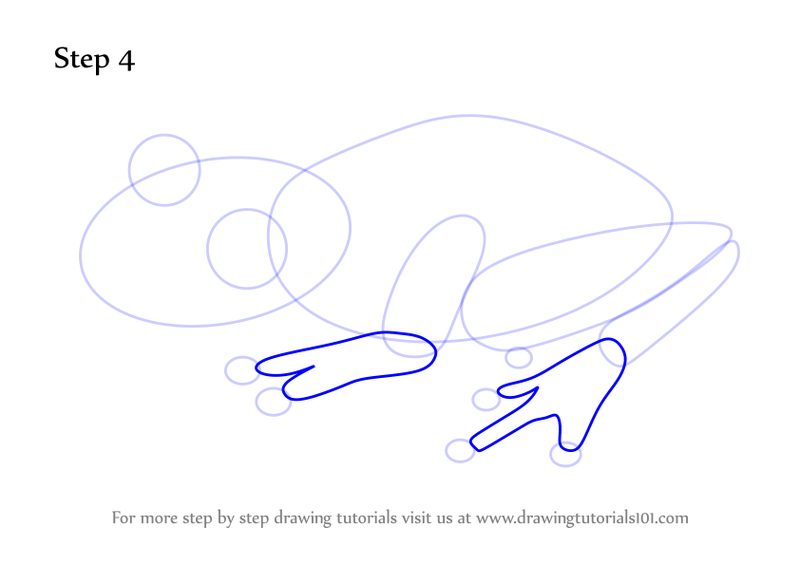 Now create large uneven ovals for the feet of the frog. 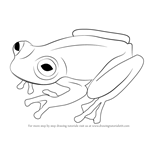 Now create the feed of the frog and join the other small circles. 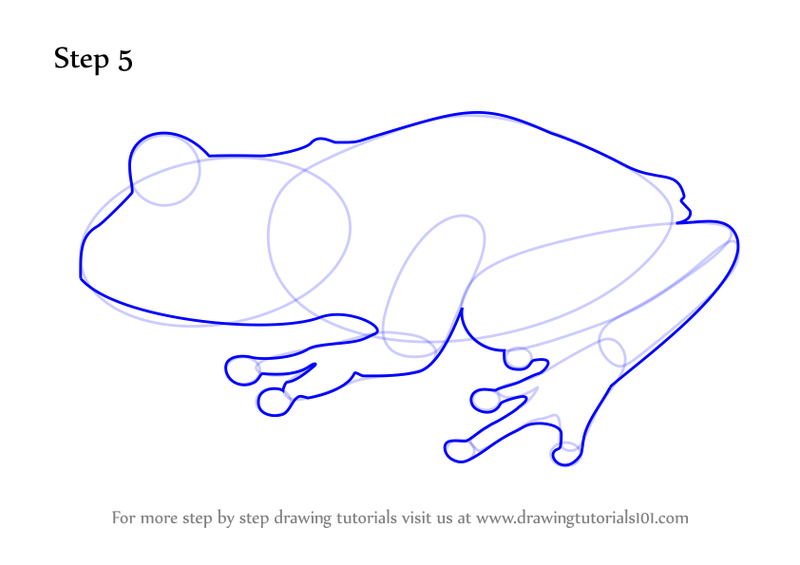 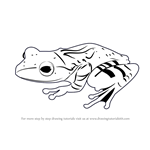 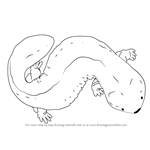 Now, join the whole body of the frog and create an image. 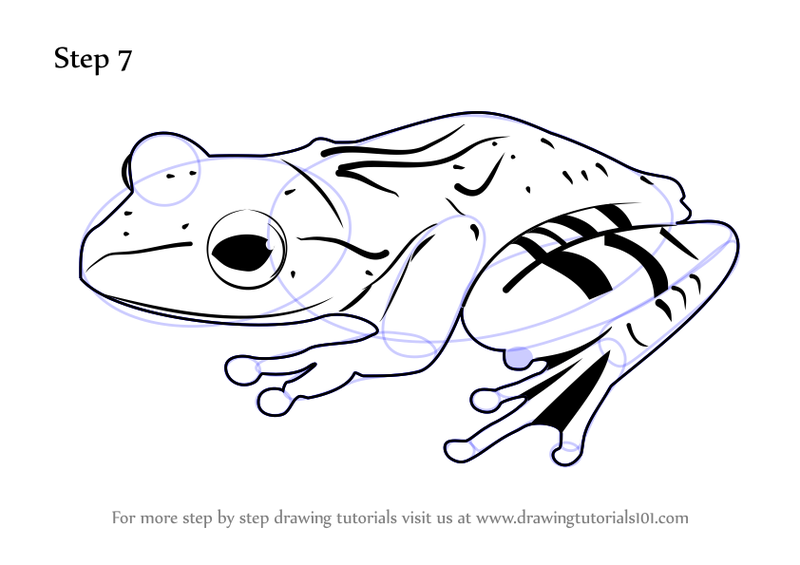 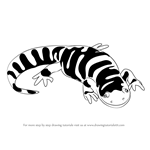 Now, add some more details of the frog by adding the eyes, spots and mouth! 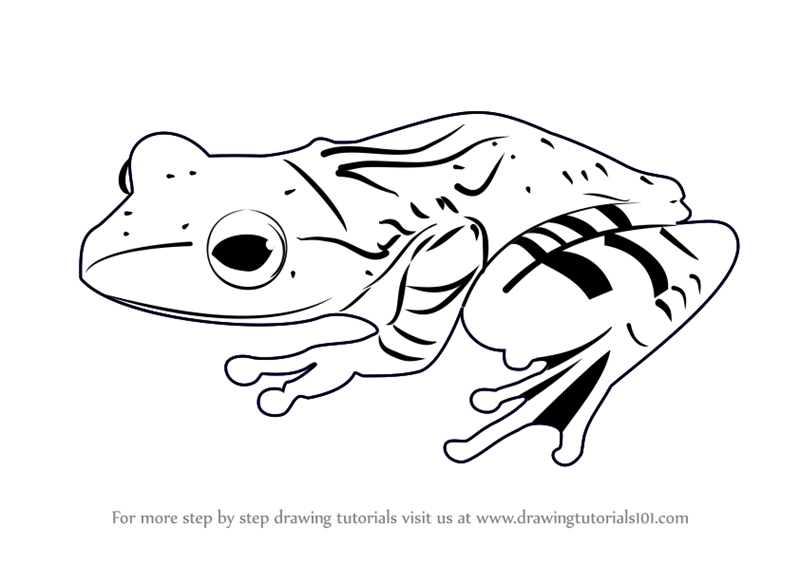 Now, complete the frog by adding other extra final touch elements to make it look like one!